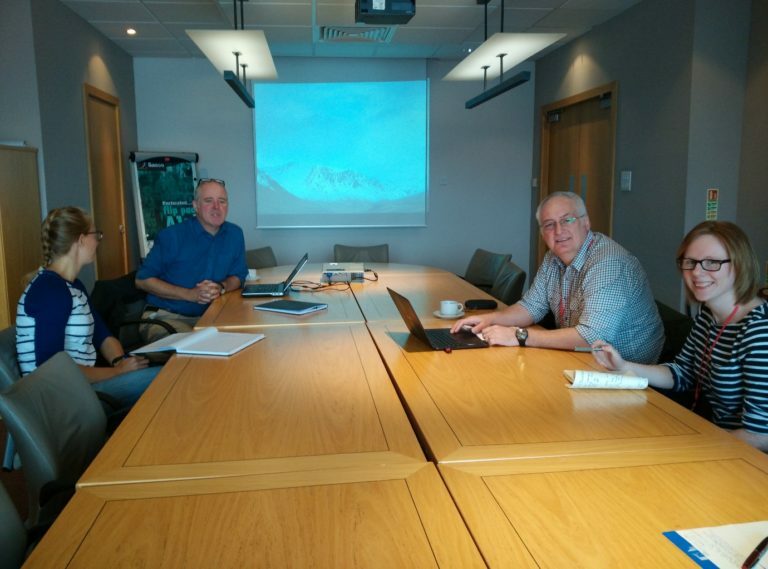 On 30 June 2016, representatives of the TAPAS project visited coordinator of the AquaSpace project in Oban, Scotland. The aim was to discuss the activities within the projects and potential for collaboration between them. 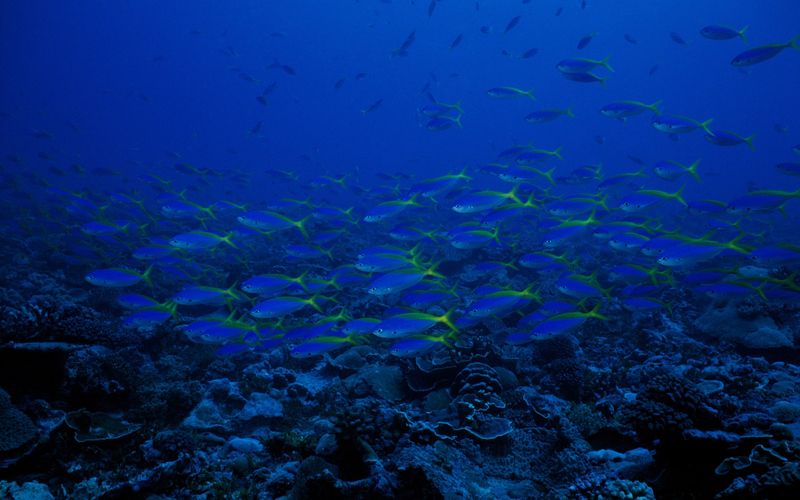 The AquaSpace project aims to provide increased space for aquaculture production by identifying and attempting to overcome key constraints limiting the industry’s development. This will use an ecosystem approach to spatial planning leading to a sustainable increase in EU aquaculture, while maintaining environmental quality. It is envisaged that the overall impact of the project will be toenable the aquaculture sector to grow sustainably and to effectively negotiate for space using Marine Spatial Planning tools (to find out more about the AquaSpace project click here). Parties from both projects presented key facts, approaches to research and intended outcomes and discussed synergies across projects and specific areas for further collaboration. The TAPAS consortium was represented by the project coordinator Professor Trevor Telfer, WP5 leader Dr Lynne Falconer and project’s Administrative and Financial Manager Mr Ainars Blaudums.